The incredible island of Puerto Rico is a go-to for boaters: aside from the beautiful beaches, check out El Yunque National Forest, Old San Juan, Castillo San Cristóbal, and La Fortaleza. Find everything from incredible beaches, stunning landscapes and incredible places to take your next boat trip. 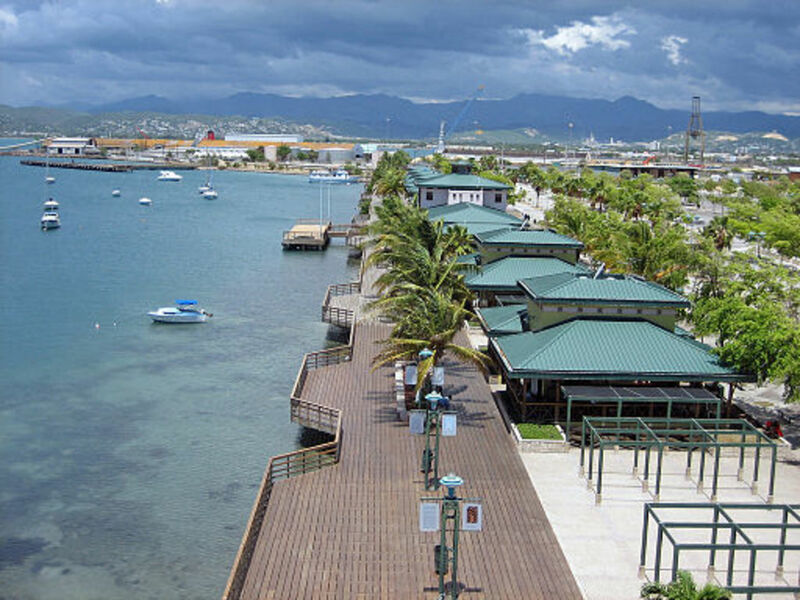 Ponce, the “Pearl of the South”, fulfills your wanderlust as soon as you arrive. This town features marinas and a boardwalk with restaurants and bars. You’ll also likely see people enjoying themselves paddleboarding or kayaking as you pull up. In the city, you will find a few educational spots, including the Museo de Arte de Ponce and the El Museo Castillo Serralles. If you decide to take a tour on the water instead, you can grab a guide and try out a few new watersports as well as hone in on your scuba diving skills. The Las Croabas Lagoon in Fajardo gives you a very unique travel opportunity. Their waters contain a plankton called “bioluminescent dinoflagellates”. This means that when you wave your hands around in the waters, you trigger them to light up! You can kayak and snorkel among the glowing lagoon and see the star-like lights up close. It’s an absolutely unforgettable destination to take with your boat rental. For families with young children, this is a must. Encourage their sense of wonder with the magic of Las Croabas Lagoon. If you decide to sail north for a little while, you can view cultural and historical landmarks as well as nature preserves. The Las Cabezas de San Juan State Park is a preserve that extends into coral reefs and mangrove forests. 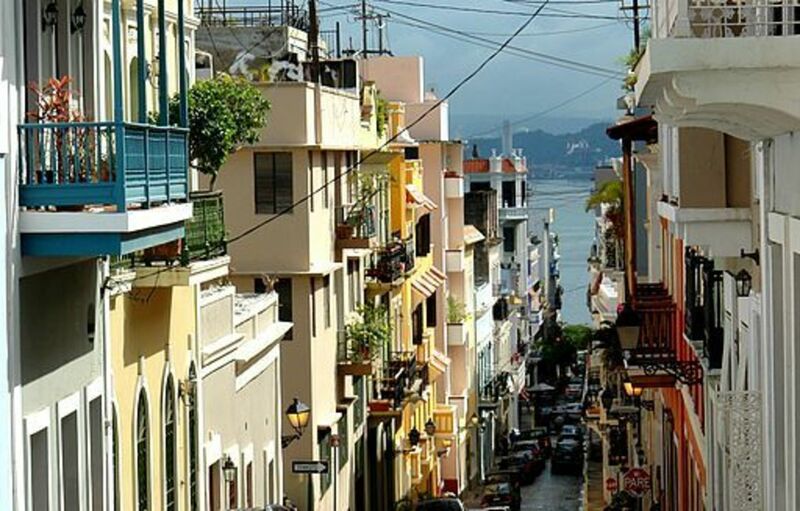 If you haven’t been to Puerto Rico’s capital city yet, San Juan is a good possibility with your boat rental. Try out some watersports tours in San Juan and get professional surfing lessons from the locals. If you prefer to relax a bit, this vibrant city has tropical beaches such as Escambron, Condado, Ocean Park, and Isla Verde. 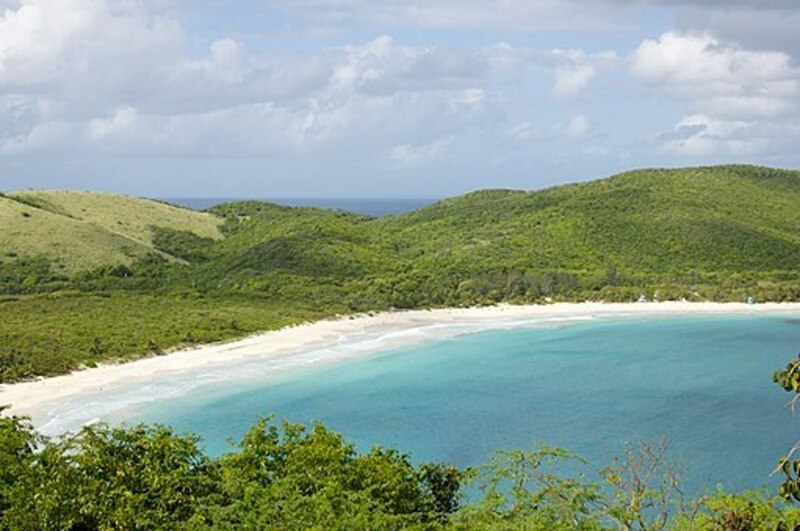 Playa Peña, a beach in Old San Juan, is a hidden gem that few guests know about. This spot is a mini escape from the hustle and bustle of the city. For those into nature, you will get to experience The El Yunque Rain Forest with a brisk nature walk. Some travel groups are able to zipline through the forest too. We can’t talk about San Juan without mentioning the Sea Trek Tour. You don’t need SCUBA or diving experience to participate. During this tour, you get to wear a special underwater helmet that allows you to walk under water. An instructor is present to ensure both safety and fun while you swim with sea turtles and walk with the waves. 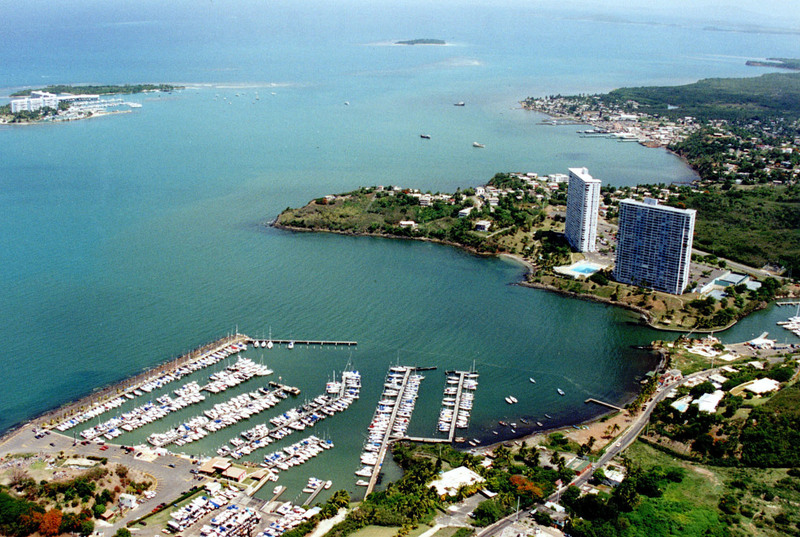 Cabo Rojo is home to La Playuela, Boqueron Beach, and Los Morrillos Lighthouse. These areas are excellent for groups who want to take their boat rental out to more family-friendly areas. If you’re willing to take part in the excursion, you will find that these beaches offer a nature-forward experience with plenty of views, so frequent explorers of remote locations will be thrilled. 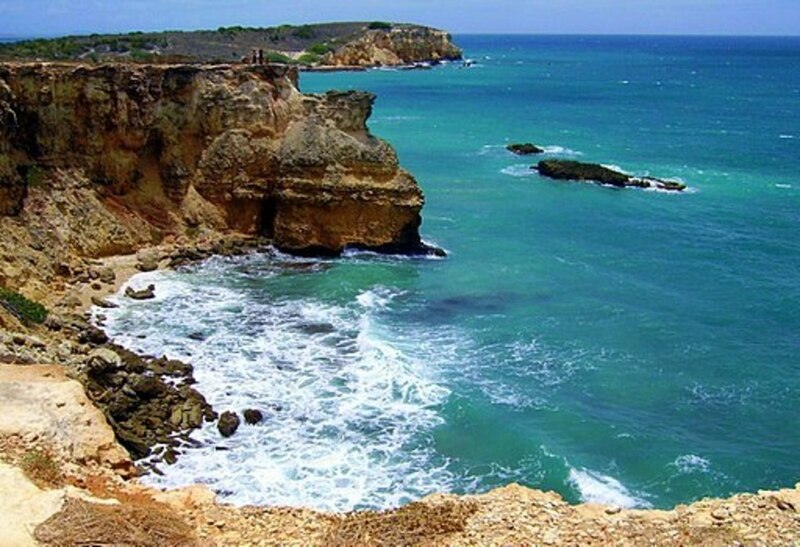 In fact, you can take a picnic lunch after your tour of the famous Cabo Rojo Lighthouse. Remember to bring a hat and sunscreen for those warmer days! Culebra is absolutely stunning. Walk along the white sand enjoy the tranquil view. See the natural wonders and become inspired by the island life. Your private boat rental can carry you to this area famous for hiking and kayaking. This is home to Flamenco Beach, a remote spot that is home to clear, turquoise waters that snorkelers only dream of for exploration. This is one area that is free from crowds and tourist attractions!